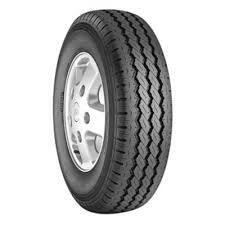 The Toyo H02 tyre has been developed for the Van and light truck market. The H02 will give the driver great all round performance and control on the road. The tread life of the tyre also contributes to the performance of the tyre. The Toyo H02 will perform time and time again.